Savor French and Spanish cuisines that will combine many elements of culinary traditions. Try nicely cooked belly pork, French onion soup and oysters rockefeller to form your opinion about this restaurant. Do not leave without eating good crème brûlée, chocolate mousse and fudge. Some guests like delicious malbec or good beer at Blanc. Come here and have great white tea, espresso or cappuccino. The warm atmosphere of this place makes customers feel relaxed and have a good time. The positive aspect of this spot is that the staff is courteous. If you want to enjoy fabulous service, you should go to this restaurant. From the guests' point of view, prices are low. The divine decor will satisfy the taste of every visitor. Blanc was rated on TripAdvisor, it got 4.5. The chef Jon Claude did a marvelous presentation with the appetizers and meals. The dishes were cooked to our liking. The staff was amazing. 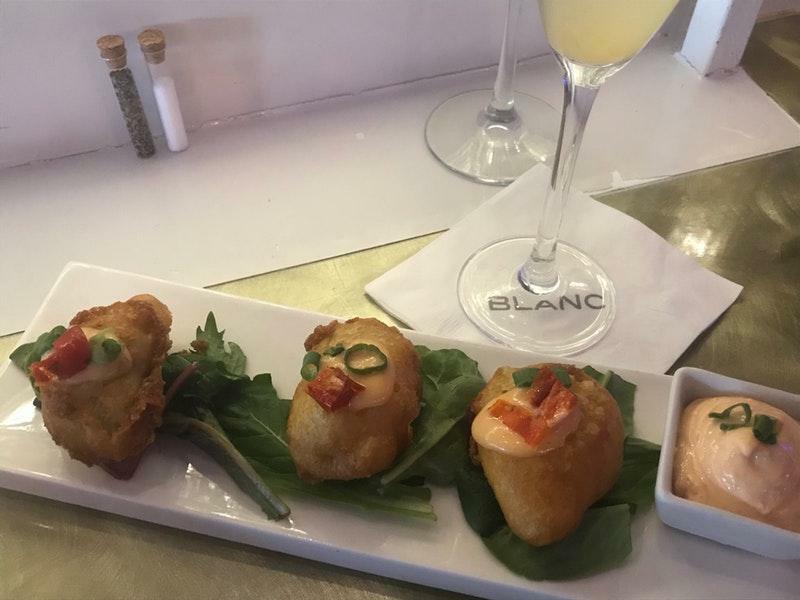 If you want a great dining experience, you need to dine at Blanc. BLANC is by far the best French restaurant in SW Florida. Each dish was a poem, beautiful to look at and a true taste explosion. The chef Jean Claude understands his craft in the kitchen and his wife is the wonderful addition to the service. 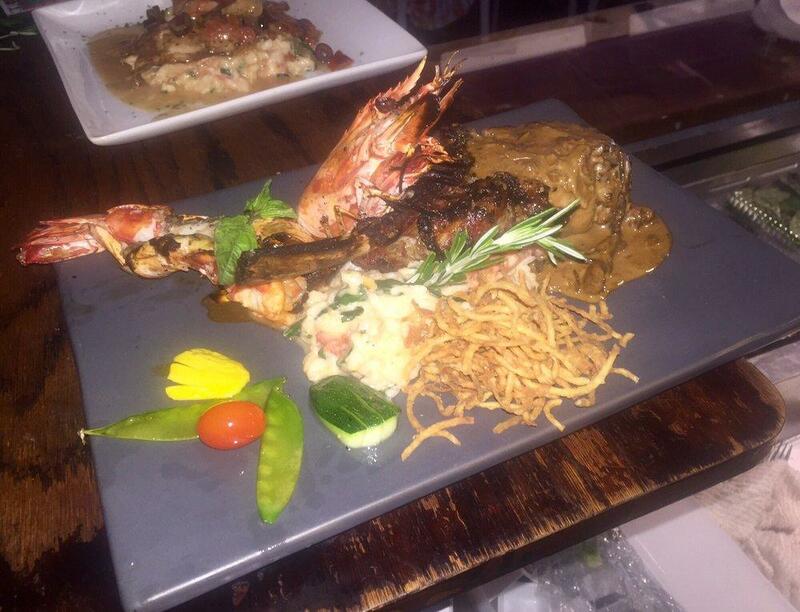 Very pleasant, almost family atmosphere, with excellent service. Expensive but worth every penny. Absolutely delicious, well worth the reservation. 1 out of 1, I would eat here.